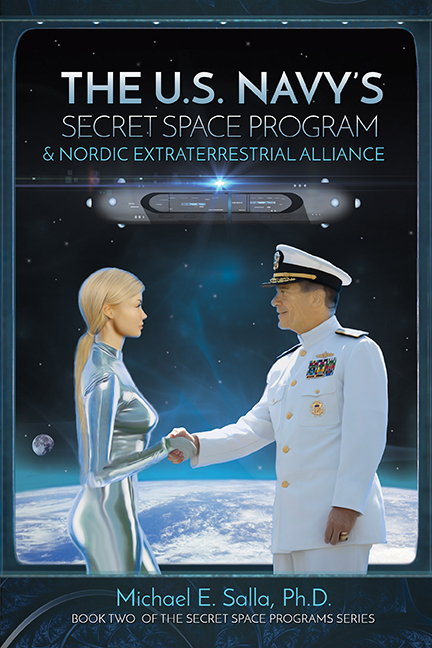 In my latest book, The US Navy’s Secret Space Program and Nordic Extraterrestrial Alliance(March 2017), I uncovered much in the documented claims of William Tompkins, a highly credentialed aerospace engineer whose many supporting documents also supported Goode’s testimony. In fact, when Tompkins first read my 2015 book about Goode, he was shocked since he thought he would be the first to reveal many of the historic events that were described in his own December 2015 book,Selected by Extraterrestrials. I have just finished reading a book “The Lost World of Agharti – The Mystery of Vril Power” published 1982 – Alec Maclellan. Can be found on Amazon. The author quotes many illumined people including Russian mystic painter Nicholas Roerich, Helena Blavatski and indeed Adolph Hitler tho’ the latter was more interested in Vril power. However, the author and his love for ancient history starts his own journey in upstream of the river Wharfe (UK) roughly only 35 ,miles from where I live. He goes with torch into a cave there and soon discovers a mysterious bright green pulsating light (as have many others) and as he steps further the ground starts shaking so he turns back in panic….. but won’t spoil the plot further! Fascinating. Corey in my view is spot on! And shame on those who can’t or won’t look for truth and knowledge without trawling via academia – and a lot of that has proven to be phoney over time. AS REIGNS CHANGE AND DESTRUCTION GOES. THEN, DOES KNIGHT TAKE QUEEN. I’ve seen every episode of Cosmic Disclosure…I believe him. 100% Disclosure NOW! Sorry .. my heart feels differently. Don’t like to express any opinion about anyone but my heart is feeling that the graphics speaks for itself. The ‘articles’ are all ‘recycled’ info. There isn’t much ‘humility’ (or any form of energy) in all of Corey’s graphics, photos etc. All the fb graphics seems to put Corey’s picture right in front of everything .. the energy depicts that ‘he’ comes first. We can understand that some graphics may be showing how he got ‘lifted’ in a blue sphere .. but after that .. all the graphics are all about ‘him’. His face is in front of all the pictures. Lots of inflated ego there!! Sorry .. my heart is not in this. 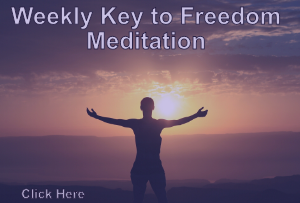 Use your divine wisdom’s discernment through your sacred heart space and not just with your ‘mind because if your ‘mind’ is not connected with your sacred heart space .. it can be manipulated and we can’t discern if we aren’t connected with our higher selves. We all ‘play’ a part in each of our soul assignment for ‘ascension’ and ‘planetary liberation’ and my soul assignment doesn’t align with this. Great comments Edward, they ring very much in tune with mine. I too, feel that it took great courage for him to expose himself to the spotlight and critics. What he is describing rings true. Their “SACRIFICES?” Please do,expand on what those might be??????? My problem with Corey’s testimony is that it is composed of repeatable experiences intended to disclose the material to the public. Yet he continues to pass up the opportunity to visually record these wonderful sights and instead is happy to use visual artists to depict his story via cgi. The ridiculous reasons given for this is that you must ‘feel’ the truth in your heart. You do not need to see proof. Boll##ks! The other reason is that evidence can be faked. So what? It was okay to use somebody else’s evidence for the giants in stasis when they showed alleged footage taken by a third party. And real evidence is not good enough but cgi artwork is? So I say again. Boll##ks! Agree with everything you said, Edward! The dark forces were strong in April, but we will be victorious! Fellows, speaking from an objective point of view I KNOW from gut instinct and intuition that Corey Goode speaks TRUTH. He is a man of integrity and when you view the Big Picture to include the experiences he’s lived through, it’s Remarkable that he is willing to speak about those experiences at all! We, “his audiance” are eternally grateful too Corey as well as David Wilcock for their sacrifices over the years to make the secret space programs​ information available to all. We wish more SSP insiders we’re as brave as Corey and would also come forward. Many mainstream scientist absolutely have to know some of this truth concerning the SSP and Extraterrestrial activity and there-for-are Guilty of participation in the cover up as well. 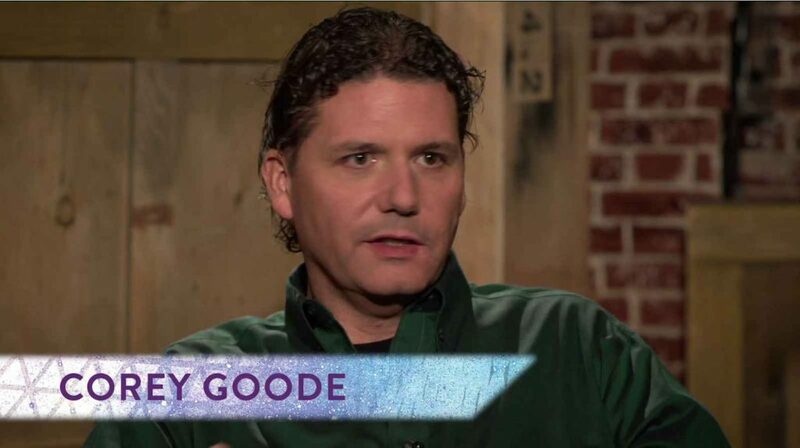 As the public consciousness becomes more and more aware of Corey Goode’s “20 and​ back” in the secret space program, it may become incumbent upon this Author of the article too name said scientist for scrutiny in order to defend Corey. We the Alliance of Earth’s surface population, Dr. Greer, Corey Goode, David Wilcock, Universal Extraterrestrial’s and the Pleiadian Territories ARE going to win this thing once and for all! There’s NO going back to the way things were, Gaia will rejoin the Galatic Community!